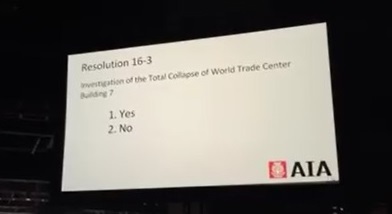 AE911Truth Director of Strategy and Development, Ted Walter, returns to discuss the AIA Convention in Philadelphia last week, and the results of the vote on Resolution 16-3 at the business meeting. 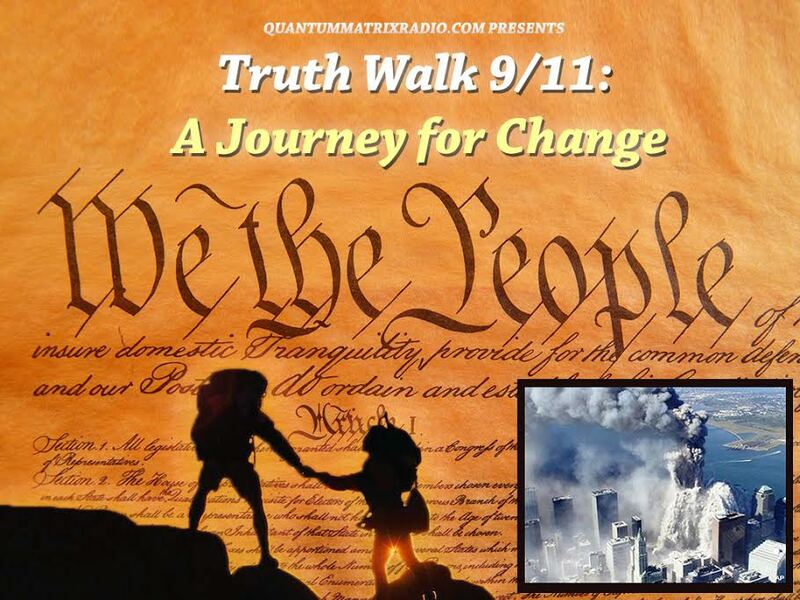 This show was broadcast on May 26, 2016. 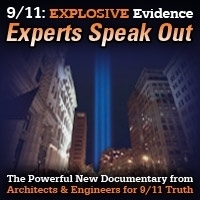 This entry was posted on Thursday, May 26th, 2016 at 9:37 am	and is filed under 9/11, 911 Free Fall, Censorship-Propaganda, Education, False Flag/Fake Terror, Freedom, News, Protest. You can follow any responses to this entry through the RSS 2.0 feed.